Riondo Rosé is a full-sparkling wine. 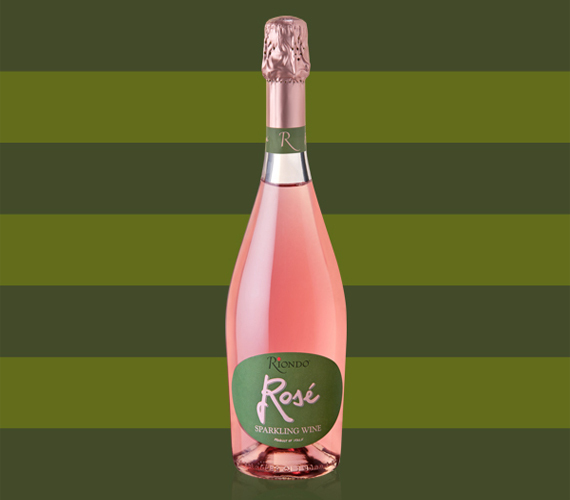 This rosé has an intense, but delicate floral perfume on the nose with hints of bubblegum. It is fresh and complex on the palate, followed by a light velvety body. Fermentation: Cold maceration of the grapes and natural fermentation at a controlled temperature of 60°F. Sparkling fermentation in pressurized stainless tanks for one month. 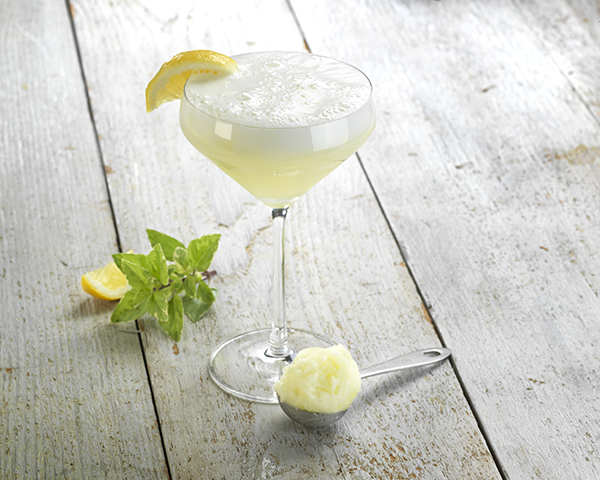 Discover sparkling cocktails with Riondo Prosecco. Celebrate with Riondo Prosecco small formats, the refreshing accompaniment to any get-together.